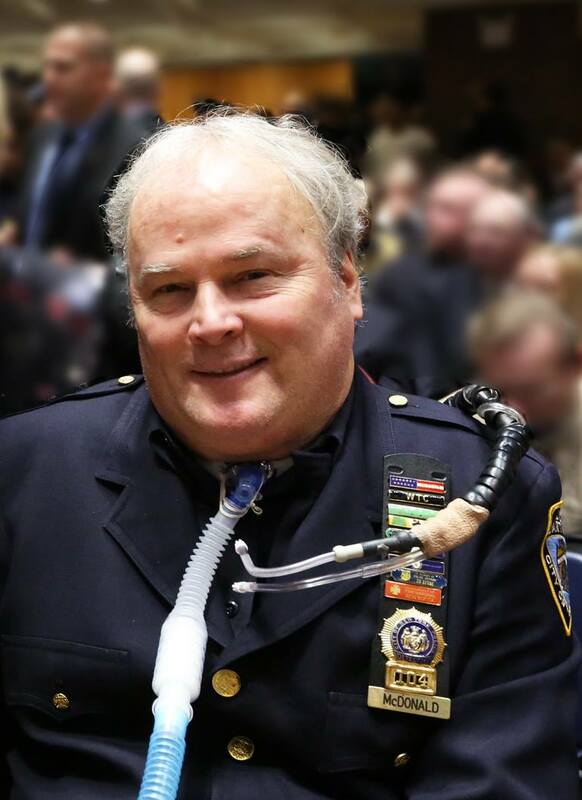 Detective Steven McDonald died as a result of gunshot wounds he sustained more than 31 years earlier on July 12th, 1986. 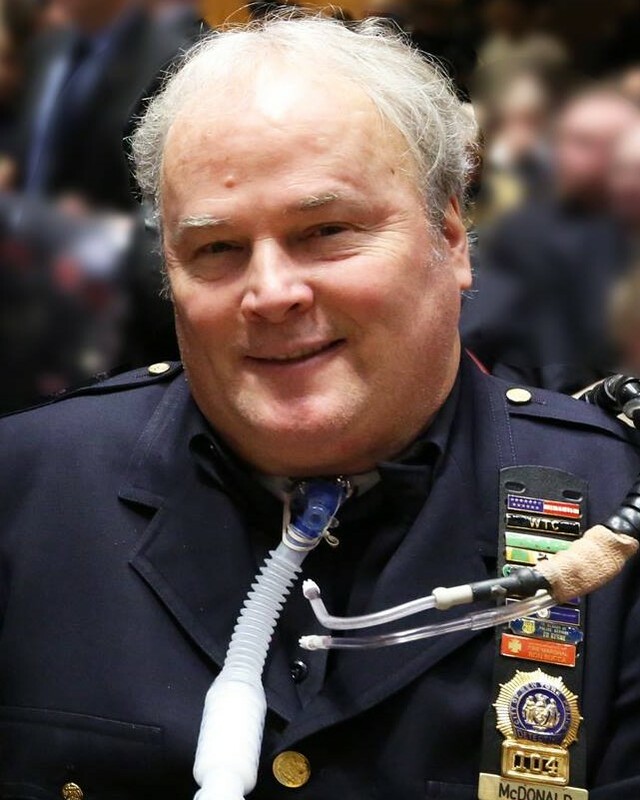 Detective McDonald was on foot patrol in Central Park, in the area of East Drive near Fifth Avenue and 107th Street, when he encountered a group of teenagers he believed was preparing to commit a robbery. He and his partner split up and started to follow the teens. Detective McDonald stopped them near the boathouse on Harlem Meer. As he questioned the teens one of them drew a concealed .22 caliber revolver and fired, striking Detective McDonald in the head and neck.